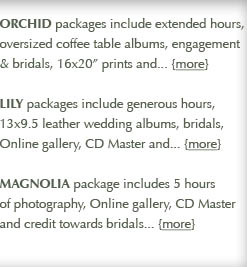 Frisco Wedding Photographers featuring affordable wedding photography packages with stunning wedding albums, DVD slide shows, and bridal portraits for those who appreciate beautiful Frisco wedding photography. As award-winning Frisco Wedding Photographers, we have a unique privilege and a special challenge – to deliver perfect photos from your wedding ceremony, bridal portraits and wedding reception! Anticipating lighting conditions, the next action in the ceremony, capturing the beauty in the faces of Frisco brides and grooms, indoors, outdoors, in hallways and changing rooms to sanctuaries, balconies and gardens – the grandeur and scope of the best wedding photography calls for a true professional – a wedding photographer who has the right experiences, the right skills, the right lenses and forethought to deliver wonderful Frisco wedding photography – no matter what may come! I am honored that you are considering choosing me as your wedding photographer. I will do my utmost to reflect the love, joy and celebration of your wedding day in professional and stunning wedding photography. I believe that no less value is expected and I welcome the opportunity to serve you with all that I am. Congratulations, I look forward to your call at 972-822-3587 -- Marcus Kaiser -- Frisco Texas Wedding Photographer. 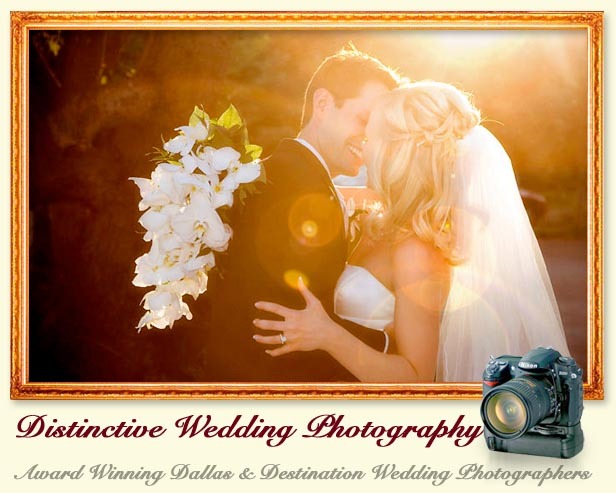 Call our Frisco Wedding Photographers at 972-822-3587 to book your date. © 2000-2016. All Rights Reserved. Dallas Wedding Photographer Blog. Web Design by Promise Productions. Marcus Kaiser is a top rated photographer in the Frisco, Texas Professional Photographers guide on MarketingTool.com.